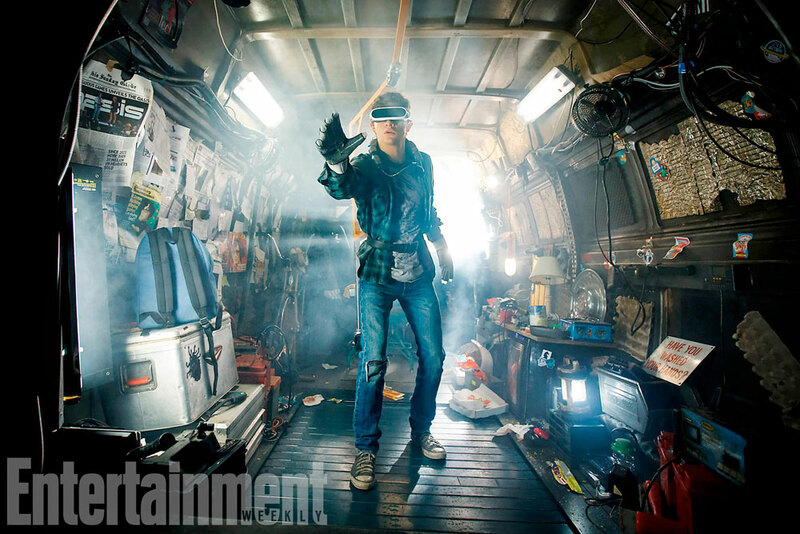 Steven Spielberg is going back into proper blockbuster territory with Ready Player One, which has just found its lead in actor Tye Sheridan (who’s also the new Scott Summers/Cyclops in X-Men: Apocalypse), according to TheWrap. He joins the previously cast Olivia Cooke and Ben Mendelsohn. Sheridan will be the man playing Wade. The film should be in cinemas December 15th, 2017.